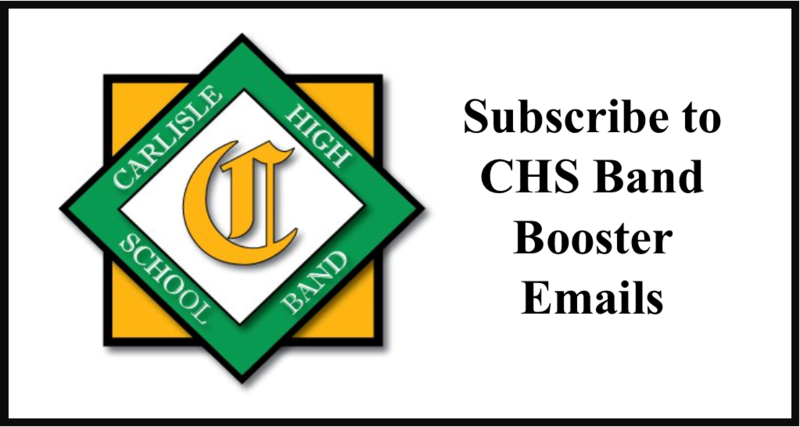 The recipient of the 2015-2016 Carlisle High School Band Distinguished Alumnus Award is Mr. Larry Hershman, Carlisle High School Class of 1968. Following high school Larry went on to York College where he graduated in 1972 with a Bachelor of Science Degree in Business Management. Mr. Hershman’s business career spanned more than 40 years. The last 30 of those years with SKF, the world’s largest manufacture of bearings where he retired as Vice President. Additionally he was a founder and Chairman of the Board for Five Star Brass Productions Inc. and has served on many non-profit Boards including the Central Pennsylvania Youth Ballet in Carlisle. Although successful in business, Larry’s passion was always music. Music, specifically marching music, became his avocation. During high school, under Clyde Barr, Larry participated in the Marching Band, Concert Band, the high school stage band “The Galaxies” and was part of the orchestra for the first high school musical ever performed at Carlisle. Throughout his high school and college years Larry performed with the Westshoremen Drum and Bugle Corps and later became marching instructor and director of that organization. 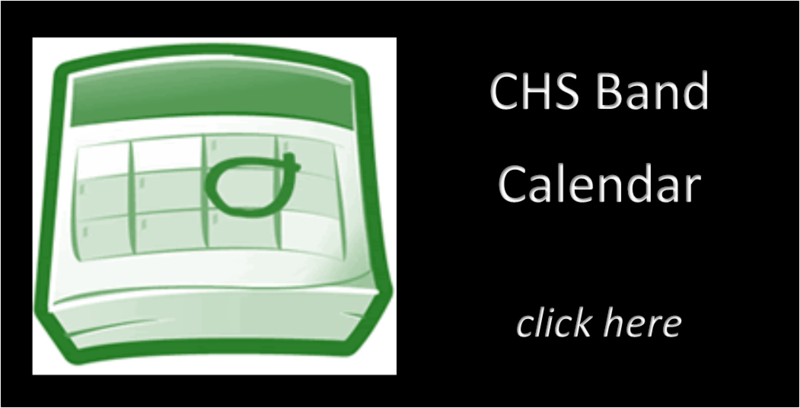 While in college Mr. Hershman began to design and teach marching band shows for several high schools. His work with Northern Lebanon High School was notable as the band won the Cavalcade of Band Championships and went on to perform in the Rose Bowl Parade. 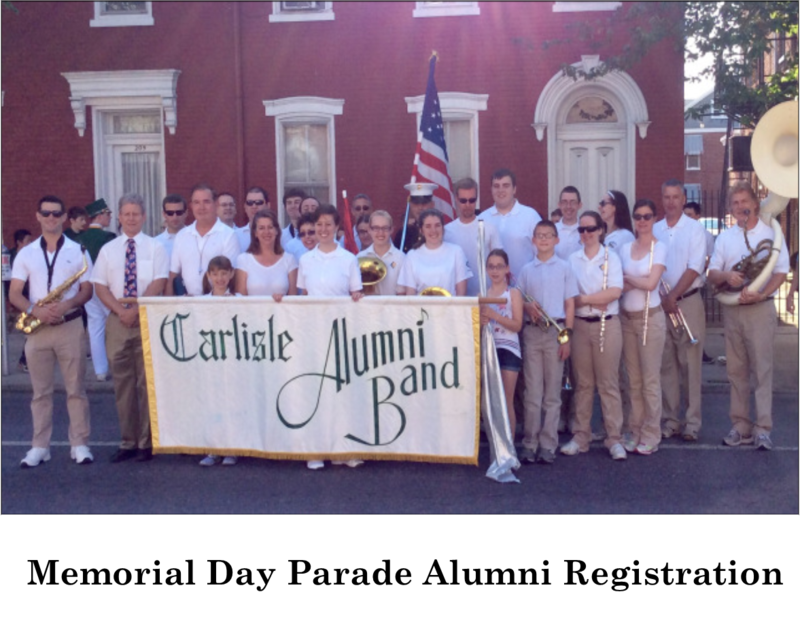 In 1982 Larry returned to Carlisle High School with then new band director Dave Rohrer. For the next 12 years he designed and taught the marching band shows as the band grew to more than 250 members and won four Atlantic Coast Championships. In addition to high school bands Larry remained active with drum and bugle corps becoming the program coordinator for The United States Naval Academy Drum and Bugle Corps and The Bluecoats Junior Drum and Bugle Corps. As a marching music adjudicator he has judged for The National Judges Association, Cavalcade of Bands, Drum Corps Associates and Drum Corps International. In 1992 Mr. Hershman was recognized by his peers and named to The World Drum and Bugle Corps Hall of Fame. 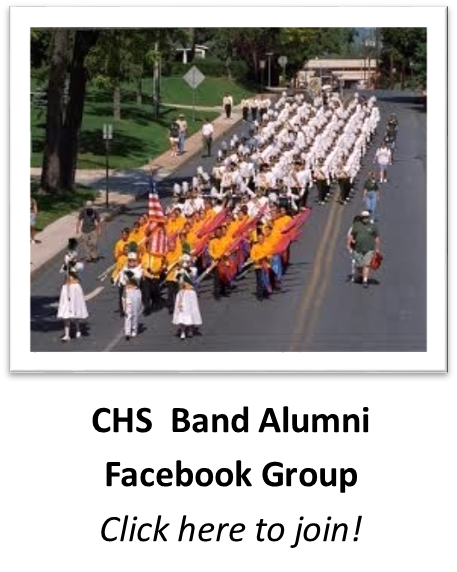 Additionally Larry is a member of the Cavalcade of Bands Hall of Fame, The Bluecoats Hall of Fame, a 1997 inductee into The Keystone Indoor Drill Association Hall of Fame and in 2009 received the Lifetime Meritorious Service Award for The Pennsylvania Drum Corps Hall of Fame. Larry continues to live in Carlisle where he has been a lifelong resident.